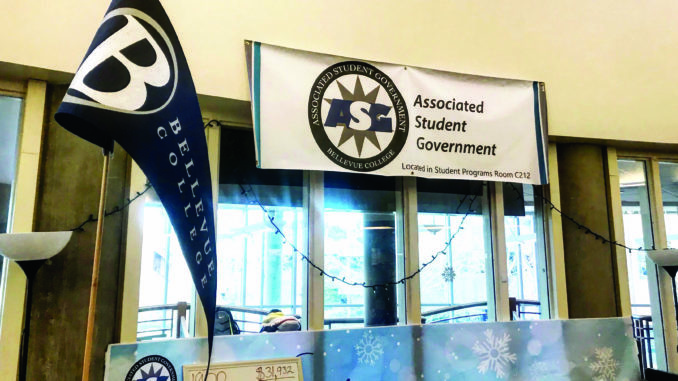 On Jan. 9 2019, ASG Legislative Affairs Representative Saghar Rasoulamini went before the Board of Trustees to express issues regarding leadership, workflow and subsequent gridlock in the Associated Student Government. While sharing her testimony of the climate in ASG, Rasoulamini resigned from her position. Rasoulamini specifically alleged that Michael Kaptik, the interim associate vice president of Student Programs, neglected to take action on potential violations of the Family Educational Rights and Privacy Act (FERPA) that occurred. Rasoulamini informed the board that while she was working, she was presented with a file full of information on four students, one being herself, by another student. Rasoulamini continued, displaying a screenshot of an email she sent to Kaptik informing him of the violation. Kaptik signed a notice acknowledging his awareness of the FERPA violation, which was brought to his attention by Rasoulamini on the day it was discovered. After addressing this information with the board, Rasoulamini stated that even though she “sent another email to him to follow up, to which he did not respond, until I was given another file with information protected by FERPA law.” Another violation had occurred. At the board meeting on Jan. 9, after Rasoulamini’s testimony, the trustees present deferred the situation to be handled by President Jerry Weber. He was not readily available for comment on how the allegations were to be addressed. The Watchdog will continue to report on these allegations as they develop.